FORGET “Made in China” – there’s a new global buzzword and it’s: “Made in Vietnam”. Indeed, the once war-torn nation is fast-positioning itself as a key manufacturing hub. One in 10 smartphones in the world today – you may be reading this article from one – are produced in Vietnam. In 2017, Samsung products alone accounted for a quarter of the country’s USD227 billion exports, in which steel and furniture also strongly feature. But the Vietnamese are also adding value in a surprising way and this is especially apparent in Danang. 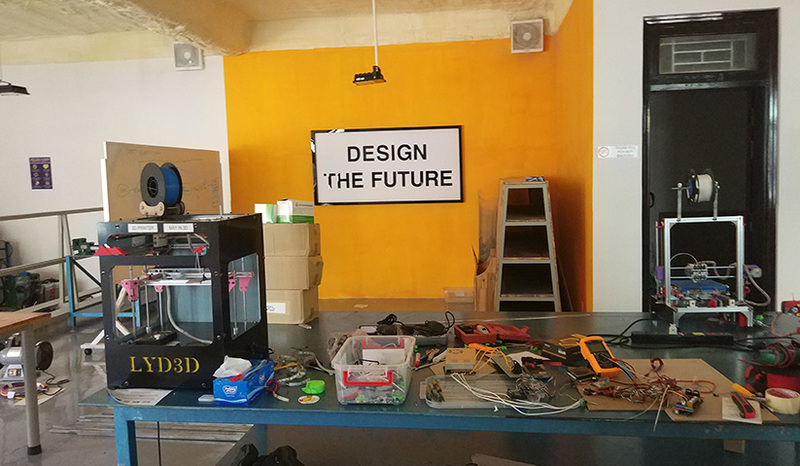 He’s spending his time in Danang’s modern and sleek makerspaces – co-ops where creative individuals can invent and test out new products – that are quickly popping up all over the region. 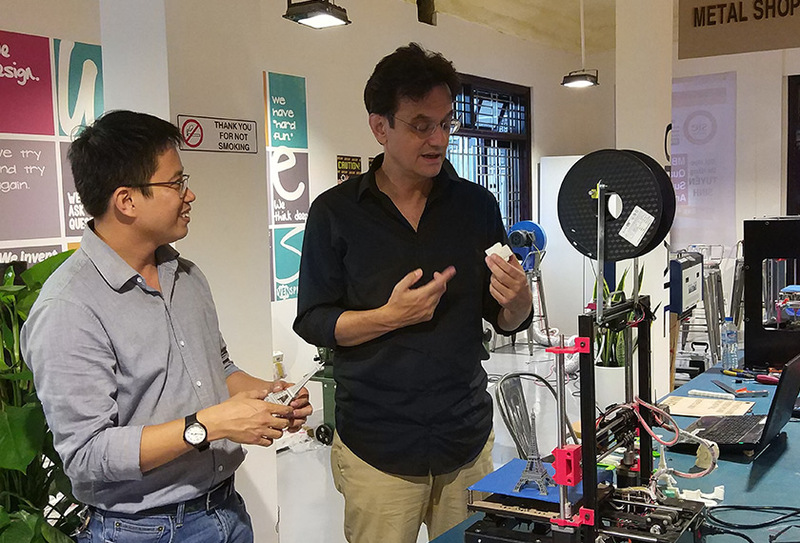 Married and a father of two, Hoi shows me around the Maker Innovation Space (Maker Space, for short) – located on University of Danang’s campus – one of two facilities he has established since 2015. 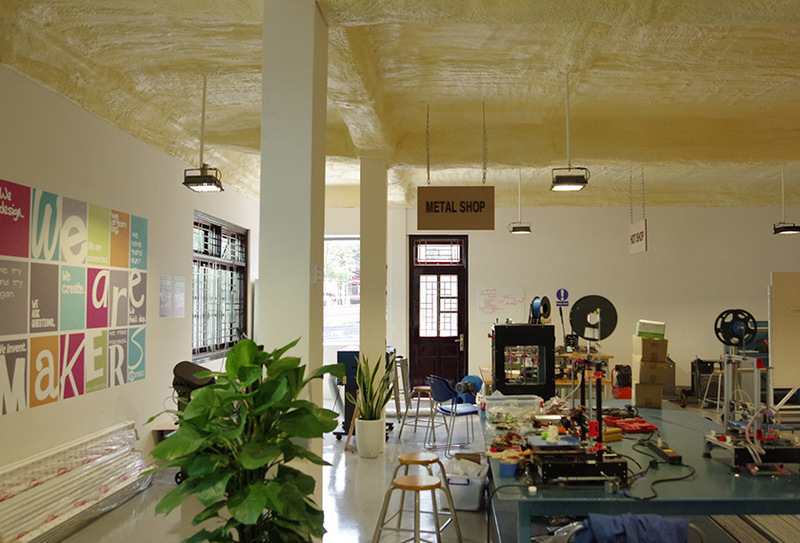 It’s filled with 3D printers; laser cutters and all sorts of modern gadgets tech junkies could only dream of. But he hasn’t always had it easy. 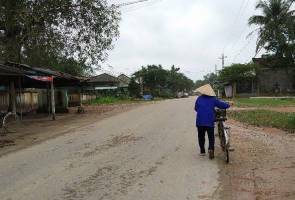 Nguyen Ba Hoi was born in the rural village of Binh Lan Ward in Vietnam’s central Quang Nam province, with a population of more than 1.4 million. The place seems humble even today: one-lane roads and single-story shophouses surrounded by hills overlooking unending swathes of forests. 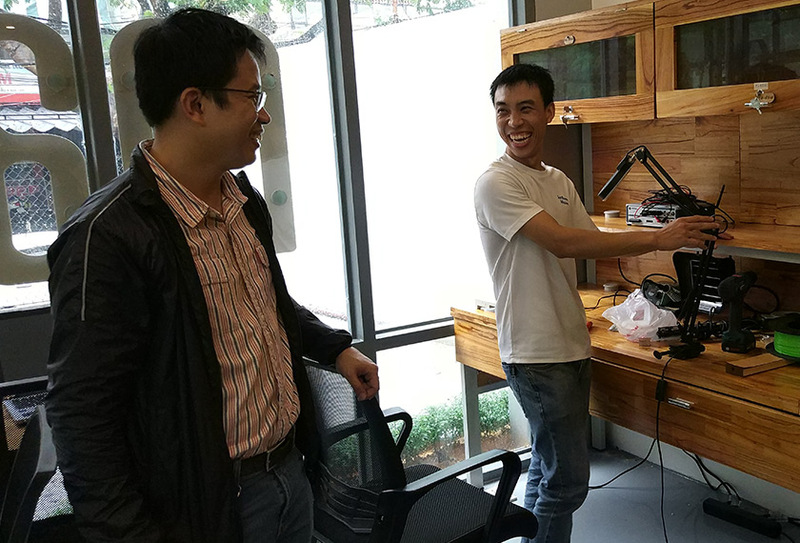 After obtaining a degree in Electrical and Electronic Engineering at the University of Danang, Hoi attended Thailand’s Asian Institute of Technology where he pursued a master’s in Microelectronics. He then moved to Munich, where he helped develop a black box system for Mercedes Benz. Now an alumnus of Washington, D.C.’s Catholic University of America with a PhD in Biomedical Engineering, the ambitious 39-year-old is happy to be back home. 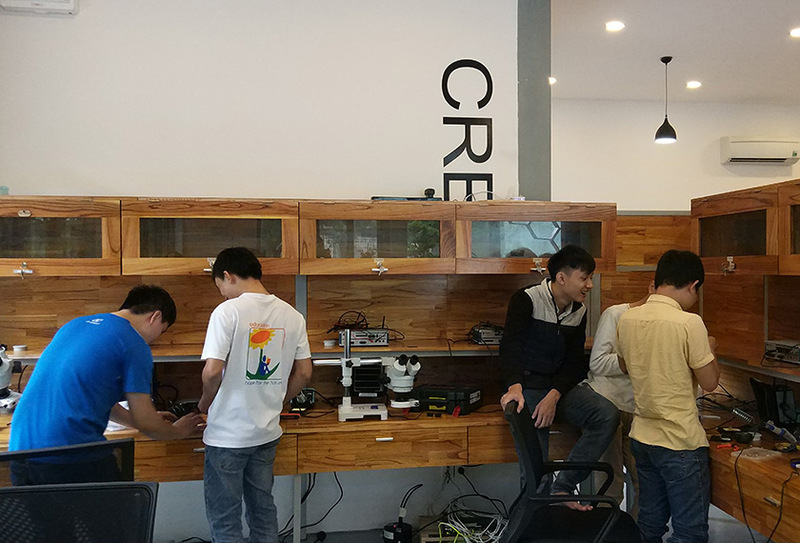 Vietnam’s third-largest city of just over 1 million people, Danang is poised to play host to more entrepreneurial and technology-centric initiatives like Hoi’s, pushing to develop technology and innovation sectors domestically. The country’s largest information technology company, FPT Corporation is looking to transform the coastal metropolis into a “smart city” by 2020, investing USD658,000 on pilot projects such as real-time management of traffic signals and an electronic patient recording system in hospitals. 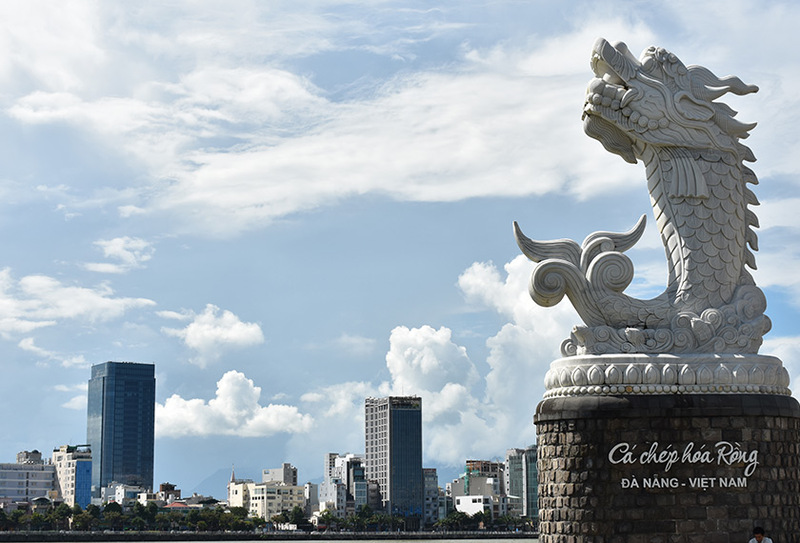 Innovation even permeates city management: as part of its push to become a “green city” by 2025, Danang has already eliminated 12,000 tons of carbon emissions by introducing hybrid cars and solar-powered water heaters. While many of the region’s economies are slowing down – especially in light of the US-China trade war – Vietnam’s GDP expanded by a whopping 7.38% in the first quarter of 2018. Despite Donald Trump’s hostility to global trade, more than 60 American companies from Microsoft to IBM converged on Danang earlier this year to look for opportunities in the Central Key Economic Zone, comprised of seven provinces. Yet, with only 9% of the workforce holding university-level qualifications, Vietnam may face a barrier to expanding its industrial capability beyond manufacturing. But Hoi remains optimistic about the future. 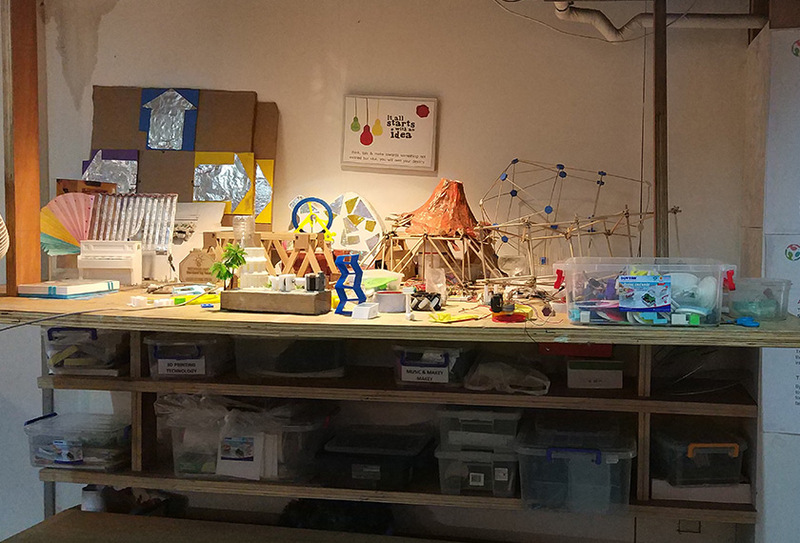 On the wall of Maker Space a sign simply reads: “Build the future”. If Vietnam can upskill its workforce, cut red tape and create more Hoi’s – Vietnam’s future will no doubt be an inspiring and impactful one for both its people and the rest of the region.